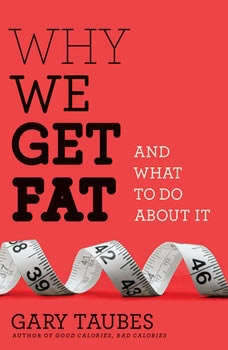 Taubes reveals the bad nutritional science of the last century, none more damaging or misguided than the “calories-in, calories-out” model of why we get fat, and the good science that has been ignored, especially regarding insulin’s regulation of our fat tissue. He also answers the most persistent questions: Why are some people thin and others fat? What roles do exercise and genetics play in our weight? What foods should we eat, and what foods should we avoid?